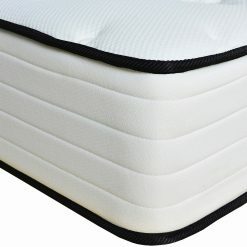 A sign of a high quality mattress, tufting ties together the fillings throughout the mattress for a cushioned appearance. 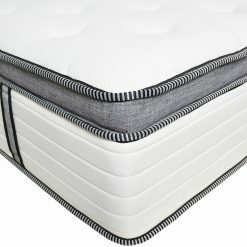 The top and bottom of mattress are made from damask – a luxurious woven fabric finished in a hyper beds design. 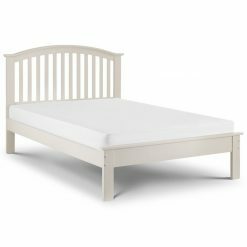 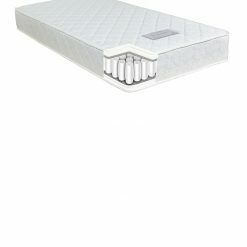 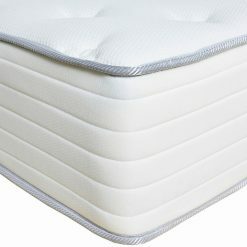 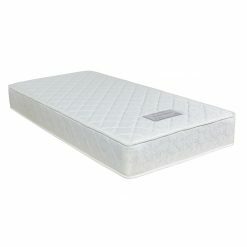 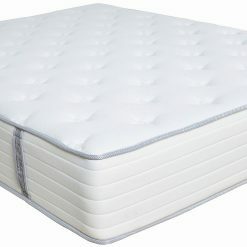 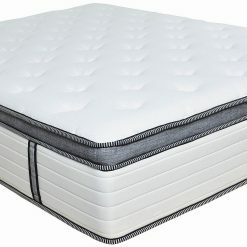 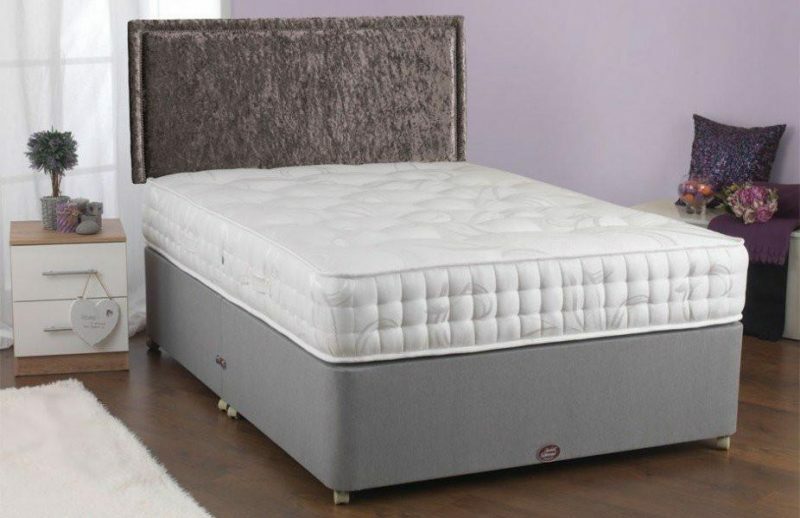 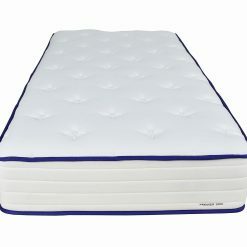 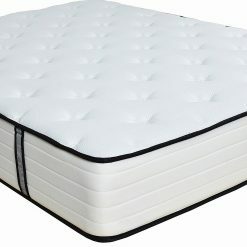 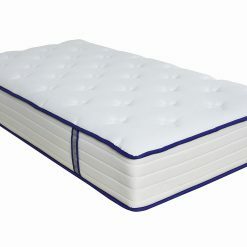 This mattress has a high count of pocket springs for a firmer feel and complete support throughout the night. 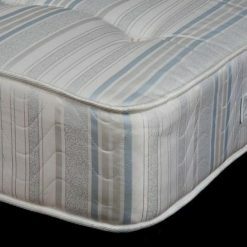 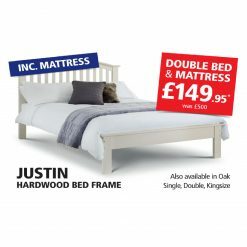 Their double sided designs can be flipped to refresh the surfaces and help you enjoy your mattress for years to come.